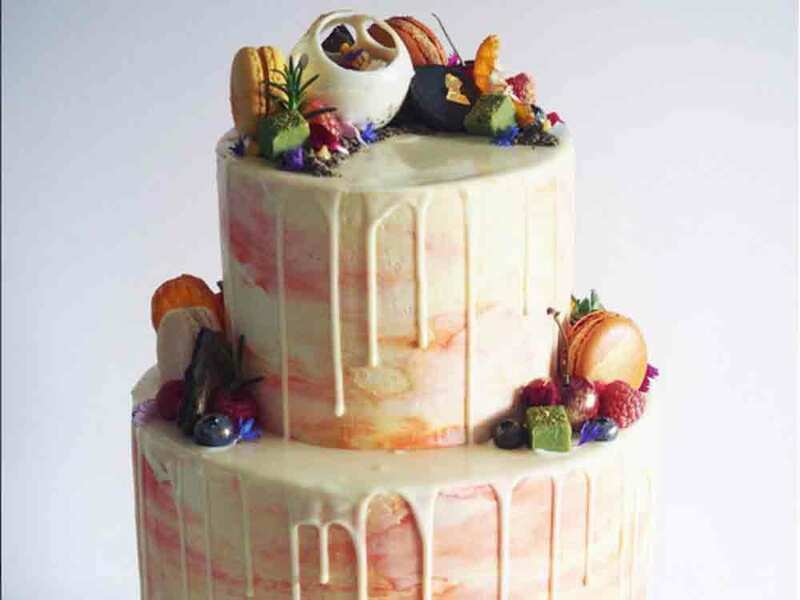 Forget ‘naked’, marble, geode cakes and metallic, or even dessert tables, the hottest trend for wedding cakes is dripping with deliciousness – literally. 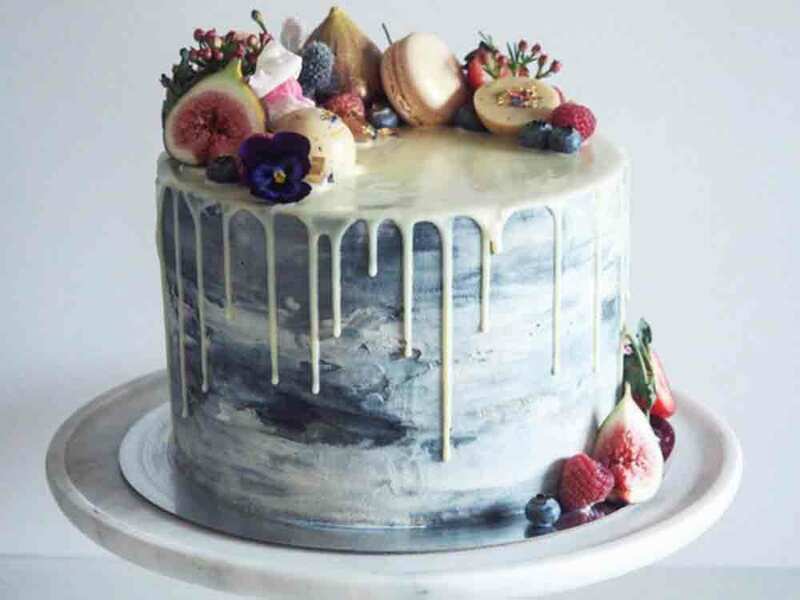 Taking the internet by storm, drip cakes are made by drizzling a glaze or ganache over the top of the cake so that it dribbles over the edge. The end result is a gooey tower of drippy goodness that’ll make you want to grab a spoon and scoop up the spills. 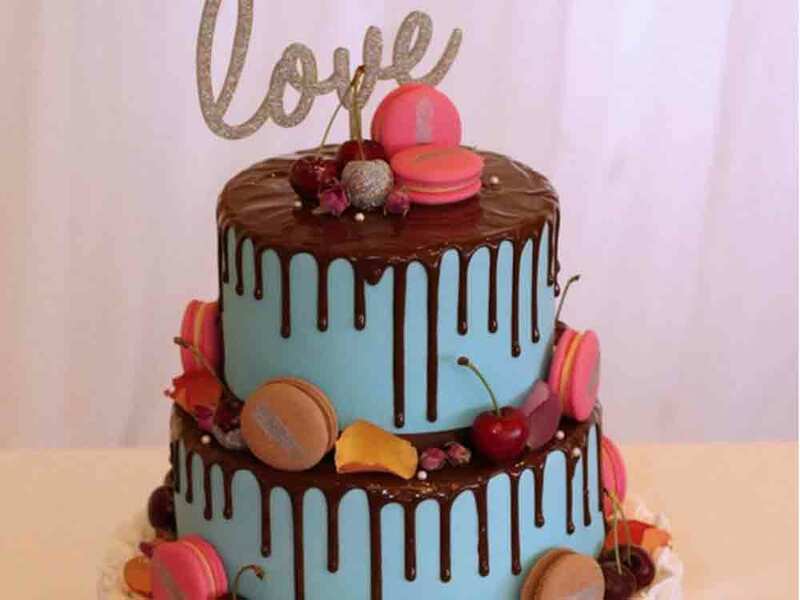 Best made on multi-layered sponge towers, these mouth-watering cakes are usually topped with a mountain of delicious toppings including fruit, edible flowers and sweet treats such as macarons and chocolate bars. 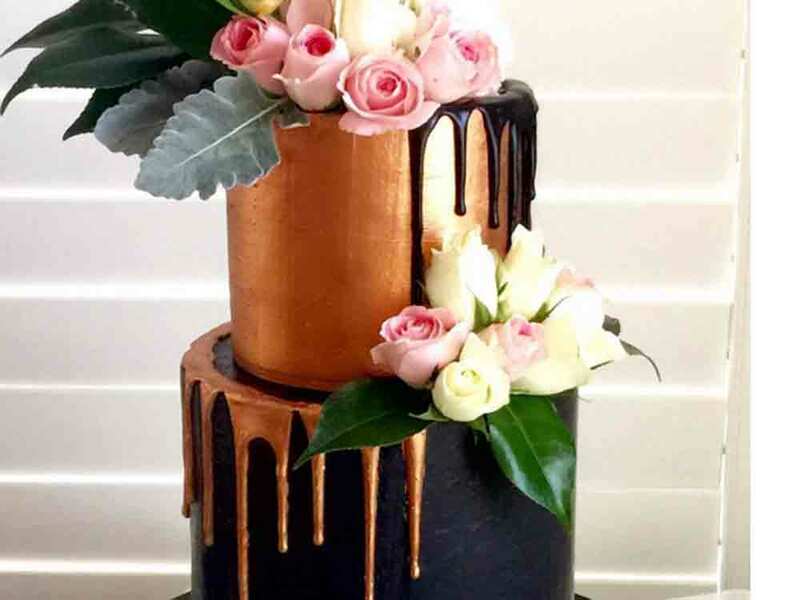 As impressive as they look, drip cakes can actually be made at home but the process is long and tricky. To make your own messy masterpiece, the secret is to spoon your dripping ganache onto the edge of the cake to make sure it dribbles down the sides. Once you’ve done this around the whole edge, pour the rest on the top and smooth with a palette knife.